As we all know technology is evolving very fast over time, yesterday we were talking about 2D and 3D and now our topic of discussion is 7D hologram technologies. We all have read about 2D and 3D technology and most of you have experienced these technologies. 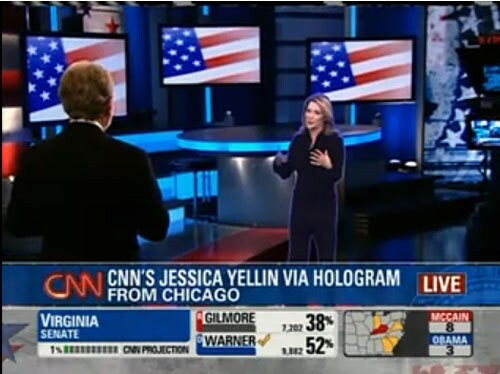 In simple words, Hologram is capturing and recording of the light field instead of images that can be viewed without the aid of special glasses or any intermediate optics. It scatters this recorded pattern of light in this way it presents the resulting image. We record not only reflective intensity on the objects but also phase information. So, a 7D hologram is the technology of capturing a high quality of hologram with 7 parameters. If we differentiate between 3D and 7D hologram technology, then the main difference is that 7D hologram is captured from a large number of positions that surrounds a subject or whole scenario. 7D means 7 dimensions or parameters, we describe each position in 3D space, this position capture viewing direction in 2D space, additionally, there are two parameters that we capture for each direction that is: time and intensity. If we record stereopsis and depth perception parallel the resulting image move as viewer move. Recently a team of Japanese made more realistic image pattern that can be touched without harm like the feeling of burning. 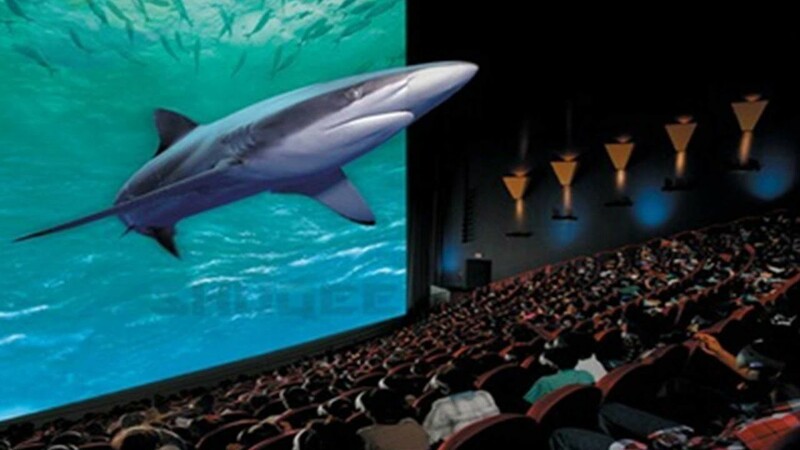 It is predicted that this technology soon will become affordable enough as now it is being used in Dubai Malls, in cinemas and other public places. Even on normal TV sets, you can watch 7D movies. Think The World in 7D space, what affects it create on our lives and living standards. Now come with me into the world of 7D hologram technology, imagine you are present at more than two different places at the same time. You can deliver a lecture to multiple classrooms at the same time. And most importantly you can create a scenario of your lecture instead of imagining them. Now we move a step further, when this technology will be affordable, personal holographic projector enable a student to attend a lecture in his living room or by virtually present in class. How cool it will be to connect a room full of English speaking people with a room full of Spanish speaking people so that they can engage in real conversation without having to fly over the ocean. Bringing the world close has been a common purpose, thanks to various Internet technologies that are successful to bring the people around the world close, 7D Hologram adding a new dimension in this perspective. 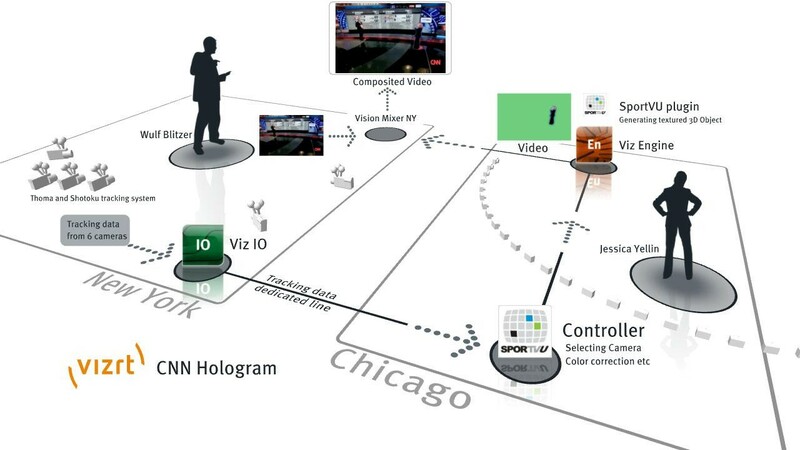 You can envision one of its implementation in broadcasting field scenario. With the help of this simulation, you can understand and explain spiritual presence and experience. Even you can explain near death experience. By simulating you can recognize how your mind collects and store memories, how you recognize and how you forget. Basically, your mind is itself a holographic projection created outside of time and space. 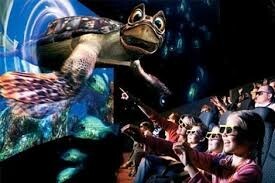 A hologram is an endless technology that you can imagine; even it will change every aspect of life. If we see alternative effects of this technology then it can be no more than harmful than any other technology, like it can be used for a military purpose, achieving conspiracy that could lead to conflicts. This technology with its full implementation can bring historical change in every field of life. The possibilities are truly exciting! This technology is still in its working phase. When it is going to implement, it’s not wrong to say with 7D hologram technology we can view the world according to your imagination. Good morning: where can we buy this technology? Could you give us an address or mail, please? Here are some of the cool features you will find in the GB Whatsapp 6.30 version which will tempt you to download gbwhatsapp app for your android https://plusmods.com/gbwhatsapp..
Information Technology (IT) can be safely declared as the most wondrous ada advancement that humanity has seen so far. It is so not only because the miracles it made possible, but also because the way it allowed the innovations that we can harness for our purposes, ranging from forecasting the weather to making an online purchase, from building enterprise class applications to interactive games. These innovations are going to proliferate in the future and will impact our lives in a way never seen before. Read more for a list of 50 technology trends on their way. Technology is an improved route to an unimproved target. Technology is associated with innovation. It involves the transformation of ideas into something useful. Innovation is just not limited to creative people and organizations, but also involves the availability of navigate to this website and scientific talent.